I know we just celebrated Independence Day here in America, but now it's Christmas in July. 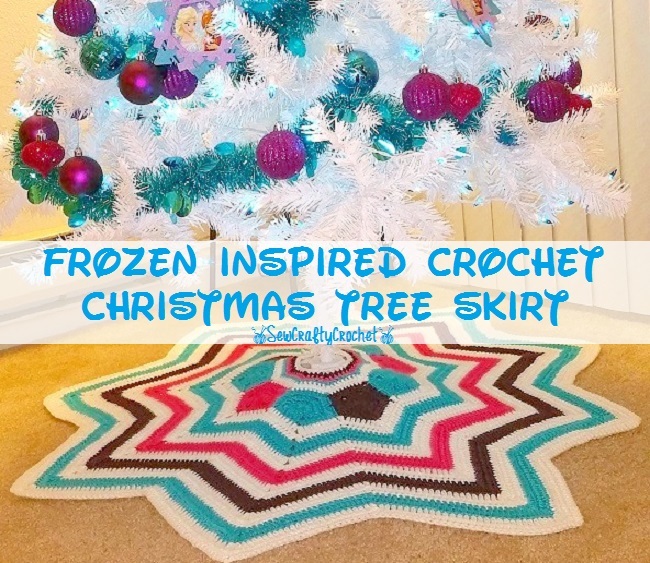 So today, I am sharing the Frozen Inspired Crochet Christmas Tree Skirt I made last year. Last Christmas, I bought a new tree that's white with blue lights. I decided to give our Christmas decor a Frozen theme since my daughter LOVES Frozen. Our tree was decked out in blue, pink, and purple ornaments, so I chose the same colors for the tree skirt. 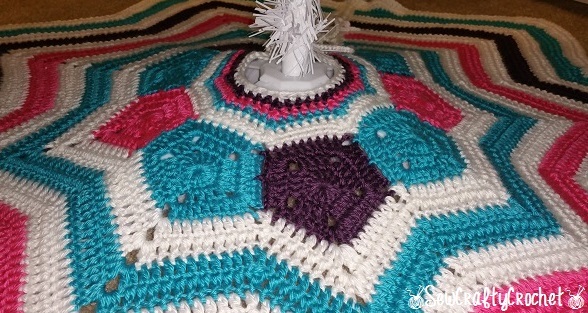 I started my crochet tree skirt by making pentagons with pink, purple, and blue yarn. I made eight and joined them using a join as you go method. 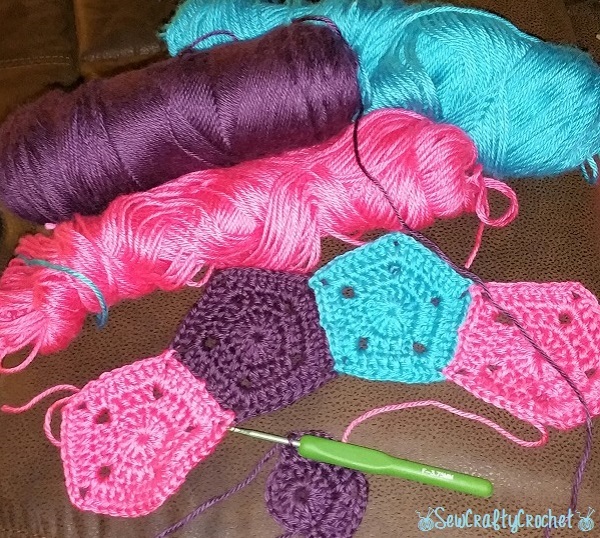 After I joined the pentagons, I started crocheting in rows in double crochets. I crocheted the rows using white, blue, pink, and purple yarn. I decided that this was big enough. 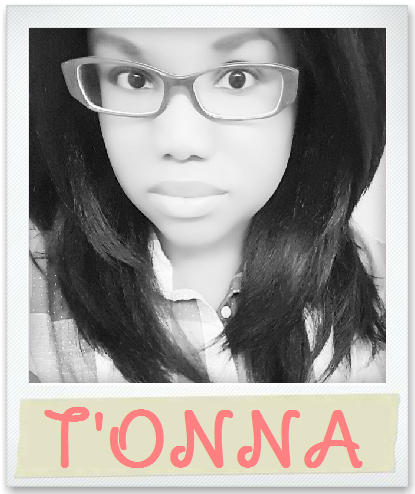 But if next year, I decided that I want it a little bigger, I can easily add on more rows. After I was done making rows I went back to the center of the skirt and added a couple rows. I was going to close the skirt with buttons, but I decided to add crochet ties instead. Now, it fits perfectly around the tree. This was my first time crocheting a Christmas tree skirt, and I'm pleased how it turned out, especially since I did not follow a pattern. Once I finished the skirt, I got busy wrapping our presents. I used a couple different Frozen wrapping papers. 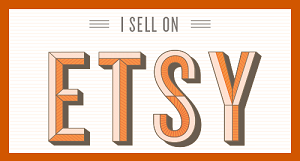 I've bought my children mostly pajamas, books, and a couple movies since they already have a bunch of toys. 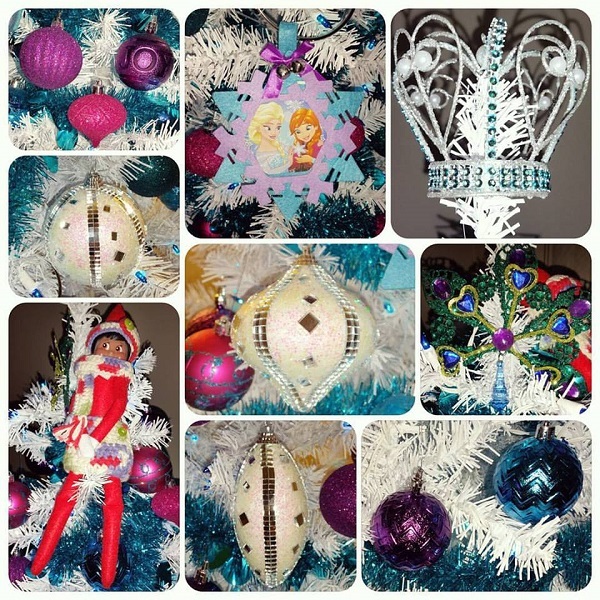 Here's a closer look at a few of the ornaments on our Christmas tree. I put a crown at the top of the tree because Elsa is the Queen of Arendelle, and Anna is a princess. I found the ornaments with the picture of Elsa and Anna at the Dollar Tree. I bought all that they had! I also purchased the ornaments with mirrored squares from the Dollar Tree. And our Elf on the Shelf was just hanging out in the tree for two reasons: 1. I was so busy crocheting and decorating for Christmas, and 2. My daughter touched the elf! Kids aren't supposed to touch the elf!!! 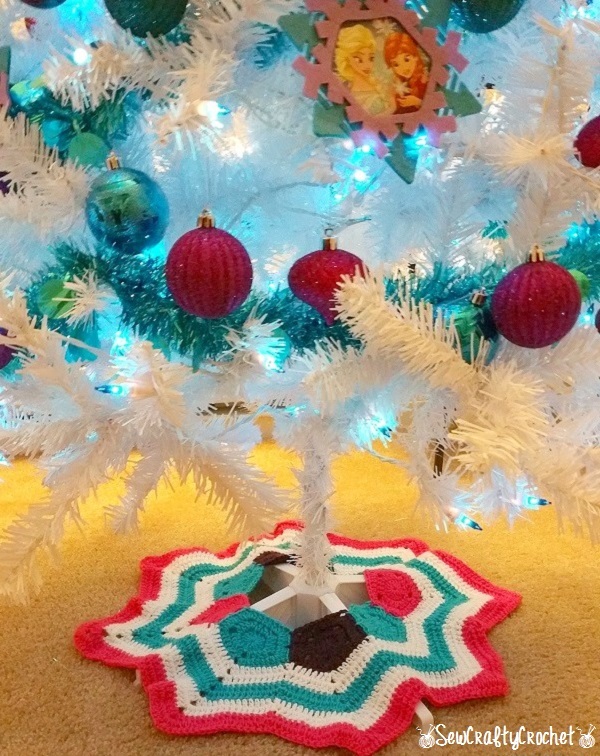 This tree skirt is so pretty! I love how it matches your tree decor. 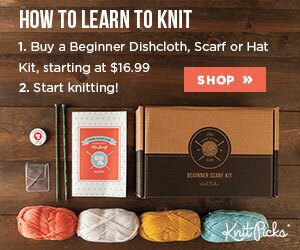 I'm always so impressed by your crochet projects! 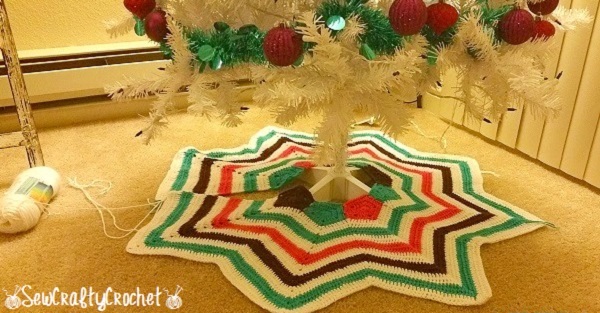 awesome tree skirt! love the colors and shape! 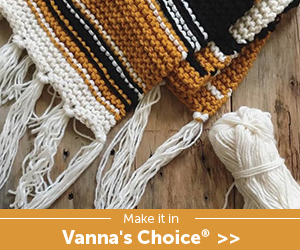 Everyone can make their own in their choice of colors too! Thank you! 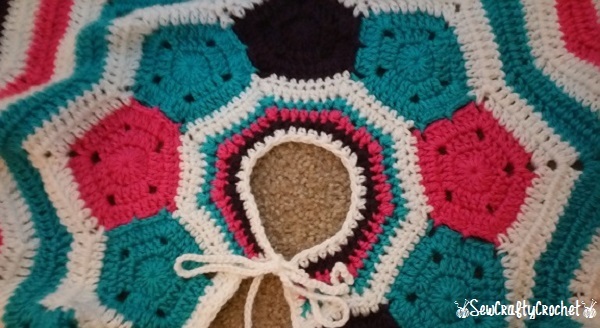 I was inspired by a tree skirt I found on Pinterest, but it was in the usual Christmas colors red, green, and white. I think I really need to make tree skirts now. Yours looks just fabulous and my trees just have their ugly little plastic feet sticking out which I try to hide with gifts but of course once the gifts are given it's just plastic feet again. LOL Yes! Definitely make a skirt to hide those ugly tree feet! 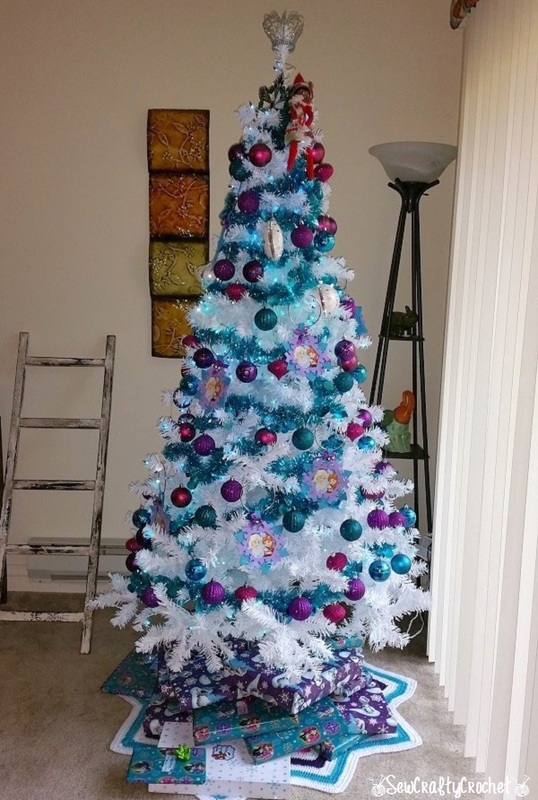 Your Christmas tree looks really nice with that tree skirt, love the colors you chose. Now you are ready for the holidays without the last time rush! Thank you! I really like these colors, too. They're so fun! This treeskirt is really a great piece of art, you are so talented! It looks very festive!!! 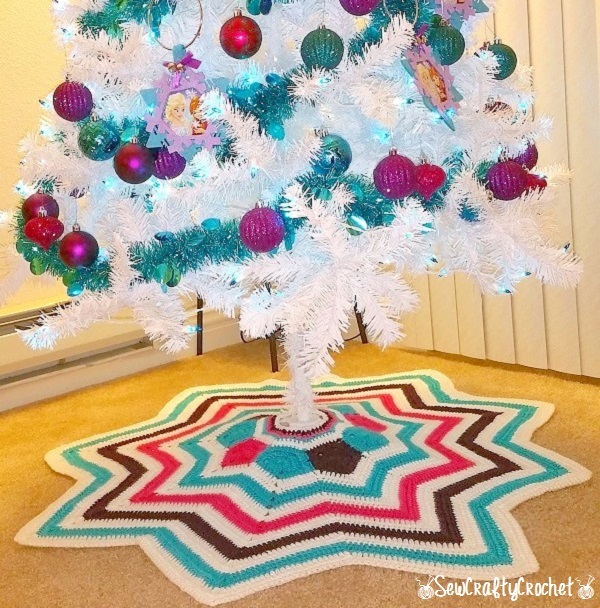 Thanks so much for featuring my Christmas Tree Skirt, Joanita! Yay!